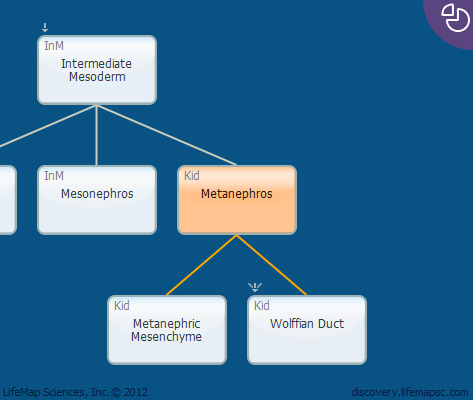 Metanephros corresponds to the mature and functional kidney in higher vertebrates. The metanephros plays an essential role in the urogenital system, electrolyte balancing, blood filtering, blood pressure regulation and waste removal. Kidney organogenesis depends on a series of reciprocal inductive interactions between the epithelial ureteric bud and the metanephric mesenchyme.